Maureen Brand is a Certified Distressed Property Expert (CDPE), and can help you find a solution. Whether your solution will keep you in your home, or allow you to sell your home in what is called a "short sale," my goal is to negotiate with your lender and help you avoid a credit-destroying and emotionally-damaging foreclosure. To see our Frequently Asked Questions About Short Sales, click here. To speak confidentially with Maureen Brand about what your options are, simply contact me TODAY!. I am here to help. Simply contact me. 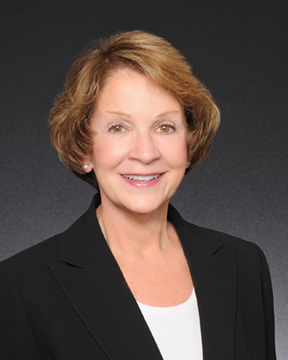 Through extensive and ongoing education, Maureen Brand has earned the CDPE Designation, and has dedicated her time and effort to understanding the issues distressed homeowners are dealing with. She understands the full range of solutions and is always ready to help. I am here to help, and will use the utmost discretion! Contact Me Now!